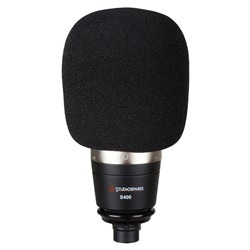 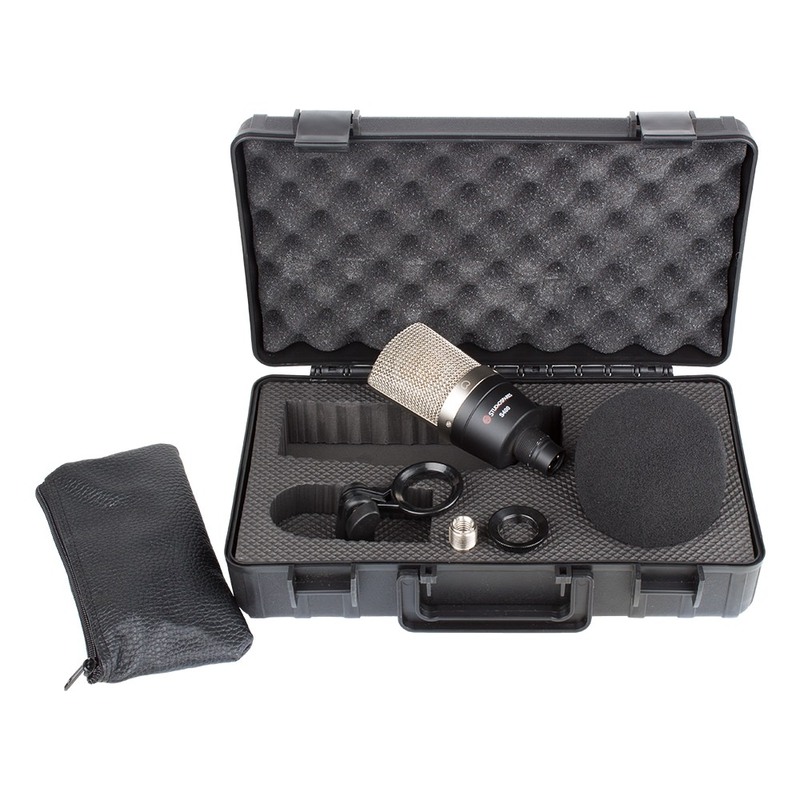 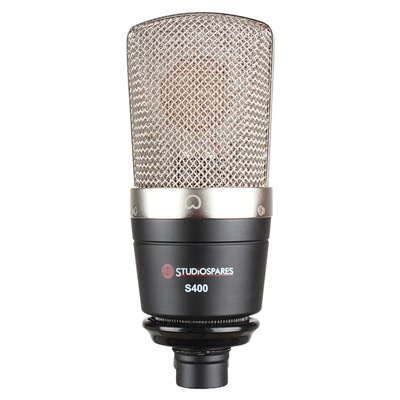 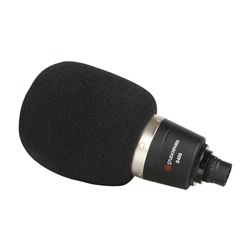 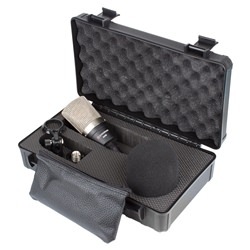 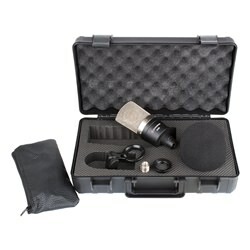 The S400 is a Studio Condenser Microphone with a smooth transparent sound. 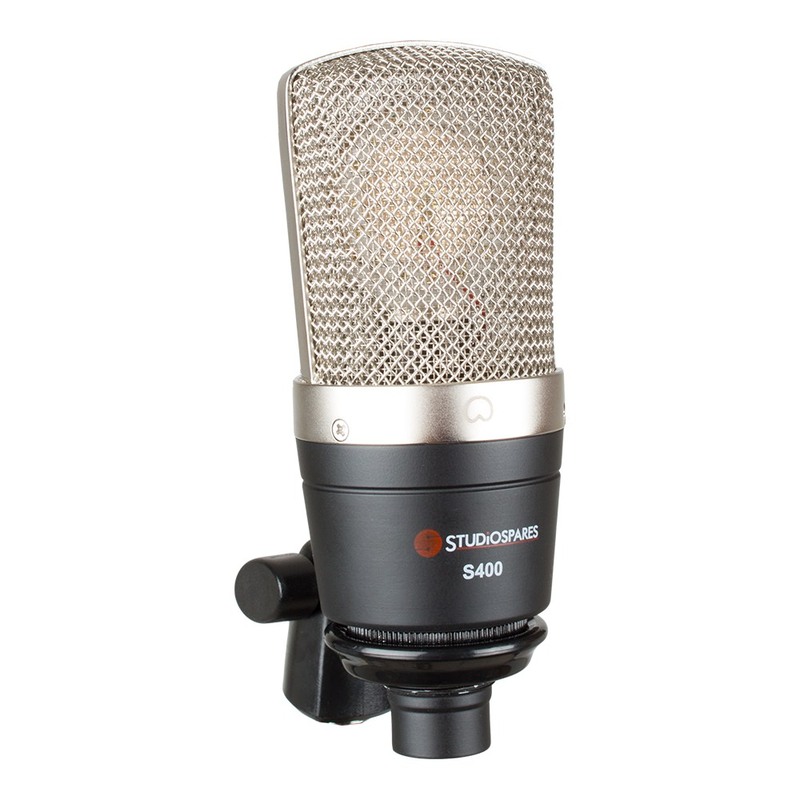 The 34mm large diameter gold sputtered capsule faithfully captures every nuance and retains its warm sound. 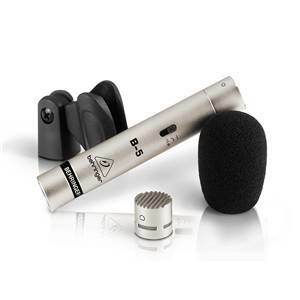 Recent improvement in capsule technology is reflected in the unsurpassed audio quality. 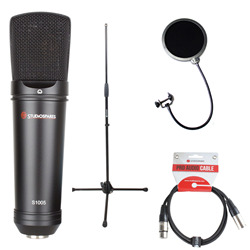 The resulting sound is both transparent and accurate. The well-defined cardioid pickup pattern concentrates the sound pickup in front of the microphone rejecting side and rear sounds. 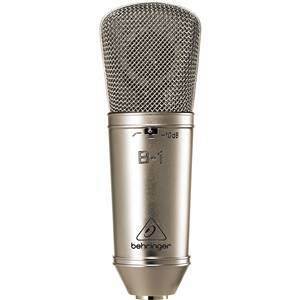 The capsule's 32mm large Gold Sputtered diaphragm is so light it reacts instantly and is still going strong at 20kHz. Equipped with front end J FETs the electronics are as quiet as you can get. The S400 captures the quietest sounds without adding hiss and hum. 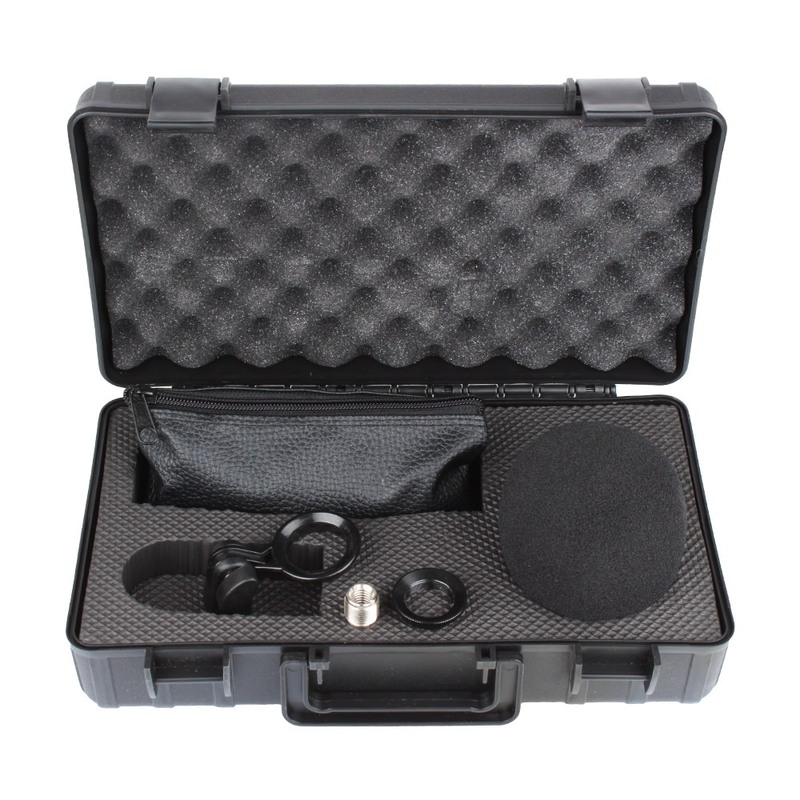 The capsule is softly suspended to minimise stage borne sounds causing low-frequency interference. 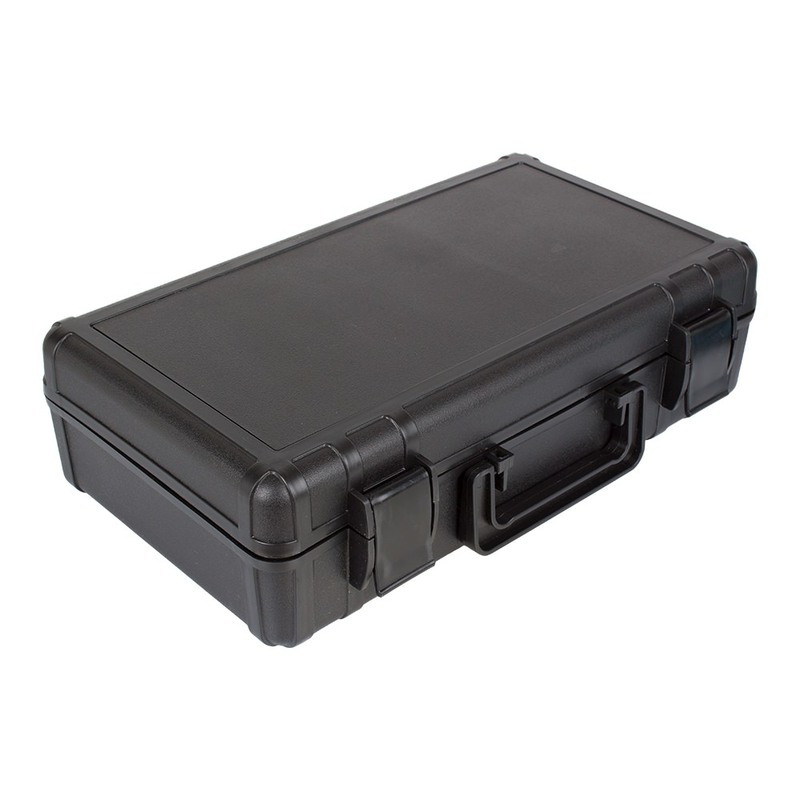 It is also surrounded by screening designed to address any problems of RF, Taxi, Mobile Phone and thyristor-based lighting wiring. 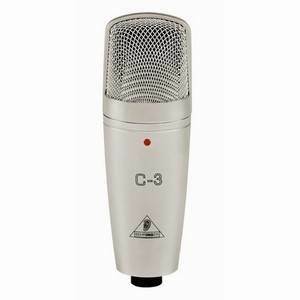 This microphone will stand favourable comparison with other large diaphragm capsule microphones costing treble.